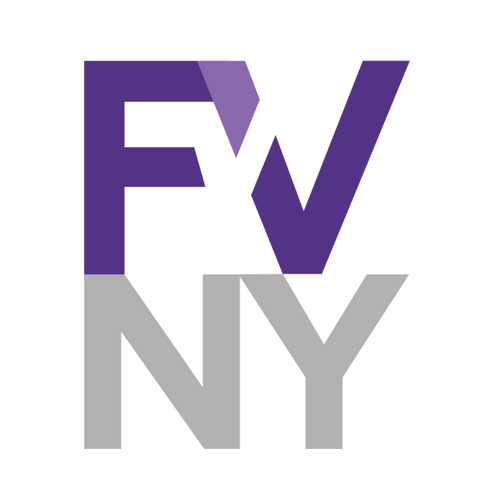 After two-weeks of NYC Charter Revision Commission hearings and New York testimonies in support of instant runoff voting (IRV)—as well as other democracy reforms—NY State Assemblyman Walter T. Mosley shared a statement of support for the electoral reform as well. The Assemblyman cites cost saving and voter participation as two of the main reasons that the Charter Revision Commission should consider instant runoff voting in New York City. View Assemblyman Mosley’s statement here.